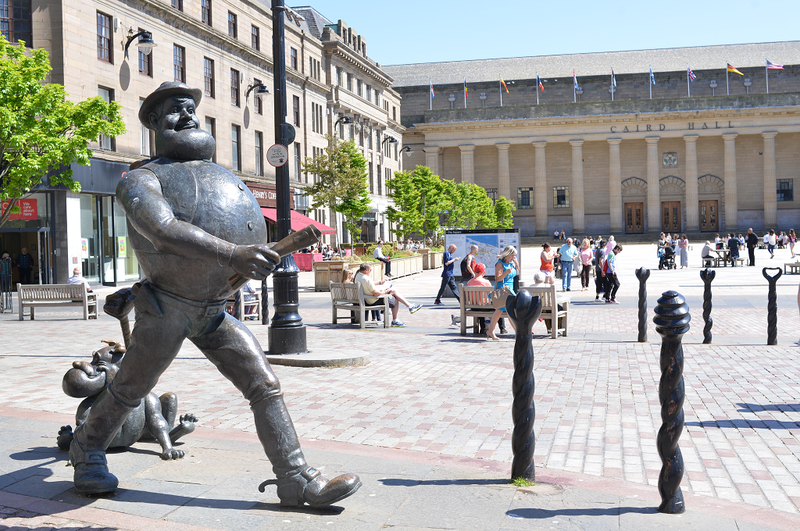 Situated on the River Tay, the city of Dundee is synonymous with many iconic brands and industries. From the world-famous Dundee Marmalade that you spread on your breakfast toast, and the classic comic books every British kid grew up with, to ground-breaking life-sciences research, and many of the world’s most popular computer games, we have Dundee to thank for all these – and more. The city’s relatively small size is one of its strengths; people know each other, so networking is easy. The people you work and do business with are the same people you meet in the city’s busy pubs, clubs and restaurants. Dundee also boasts the highest number of students per head of population of any city in Scotland. This means that there is a constant stream of graduates looking to make their mark in the city, to reinvent and reshape it for tomorrow. The new V&A museum, the first outside of London, is expected to attract an extra half a million visitors to Dundee in the first year and 300,000 each year after that. Perhaps it’s time you discovered Dundee for yourself: it’s not just an attractive city to visit, but also to live, work and study in.